Refinancing or changing loans is often done to get a cheaper interest rate or a wider range of features. Manage to make a payment, access information on your existing mortgage. Welcome to Nicolas Mortgage and Financial Services, Inc.
Nicolas Mortgage and Financial Services, Inc. is one of California’s online lenders. Our team is focused on finding ways to help our customers achieve their goals, creating an outstanding borrowing experience. LOAN DEBT RELIEF is our specialty. mortgage payments are too high? You love your house and you want to keep it. You want some time off from your monthly payments. Perhaps low mortgage payments may help. Do you know the person that needs help? 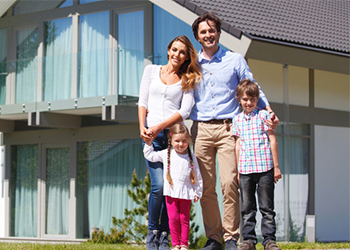 For purchase and refinance loan programs, more and more people are reaching the same conclusion: Nicolas Mortgage and Financial Services, Inc. is the smart choice for your mortgage needs. Why? We’re not a bank. Mortgages are all we do. 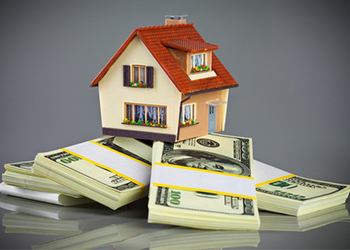 We have a thorough knowledge of the lending market. This allows us to help you secure competitive rates and terms. You’ll also find that we speak in terms that are simple, clear, and helpful.